Google is reportedly joining the latest smartphone trend that is introducing a lower-priced variant of a premium smartphone series. This could mean that the company will release up to three models of Pixel 4 in 2019 including a so-called budget phone. The report first came from Nikkei with sources confirming Google’s plan of a cheaper Pixel 4 variant. The move purportedly proves Google’s “aggressive push” to entice a larger number of consumers to purchase a Pixel device. It was 2016 when Google first joined the premium smartphone competition with the Pixel handset. However, this is going to be the first time that a lower-priced Pixel will arrive in stores. While the device will likely carry the Pixel 4 brand, people can expect that its specs and features do not fall in the premium category. The actual price for the budget phone under the Pixel 4 lineup is still unknown. Smartphone fans have a theory that Apple’s iPhone designs can dictate the next smartphone trend — case in point: the notch. This time one may also notice that after Apple introduced iPhone XR (supposedly a cheaper option), other major smartphone makers followed suit. Samsung just unveiled the Galaxy S10e and, now, Google is rumored to do the same. Also, this could also mean that there will be a total of three Pixel 4 devices arriving in 2019. 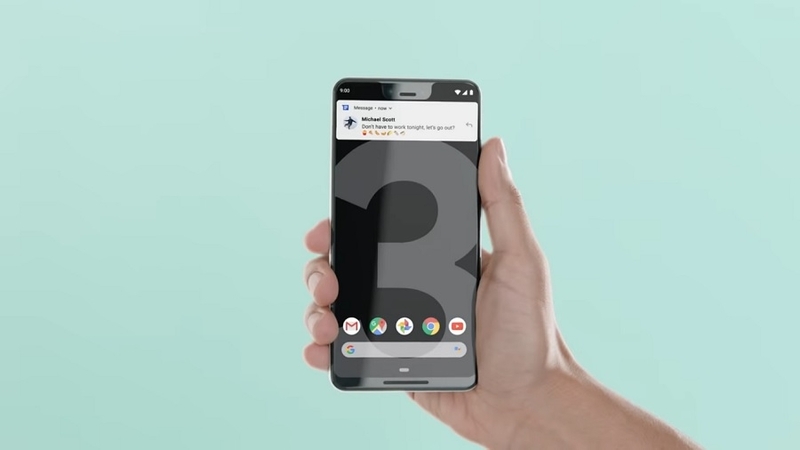 Google will most likely not stop releasing the base Pixel 4 model and a bigger variant probably called Pixel 4 XL. Note that Apple and Samsung also have three variants in its latest flagship smartphone series. Google has consistently held a hardware unveiling event in October since 2016, so this is possibly going to be the same schedule for 2019. With that, official details on specs and features of Pixel 4 are still under wraps. However, fans can expect Pixel 4 to carry Google’s latest operating system currently dubbed as Android Q. It is anticipated to let users set their display settings to dark mode across all UI and apps.